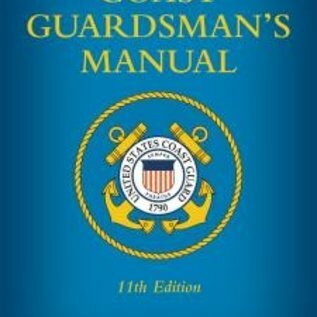 Regardless of rank or time in service, all Coast Guard personnel find this manual to be essential to their professional development. Its value as a ready source of guidance is attested to by generations of men and women who have made it a part of their personal libraries since 1952, when the first edition was published. Today, it remains the basic training manual for the Coast Guard's newest recruits at boot camp in Cape May, New Jersey. This 11th edition is designed to bring the reader into the second decade of the 21st century. New materials and photographs fully describe the modern Coast Guard and its equipment. Updated information is offered on Coast Guard missions, organization, history, and maritime law enforcement, among other subjects. Continued emphasis is placed on safety of life, protection of national assets, and defending the homeland. The second half of the book is also ideal for members of the U.S. Coast Guard Auxiliary and civilian recreational boaters. Key chapters include ones on first aid, boating safety, fire-fighting, maintenance, swimming, and lifesaving. 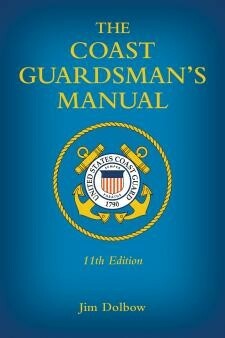 This volume is ideal for anyone serving in the U.S. Coast Guard.